Build your home in Lochaven, and experience luxury--from the beautiful pool to its charming streets lined with architecturally-unique homes. Here you’ll find two-story and single-level homes for every stage of life. From estate homes with luxurious Owner’s Retreats to elegant one-story homes on Lake Lochaven, this sought-after community is as comfortable as it is scenic. 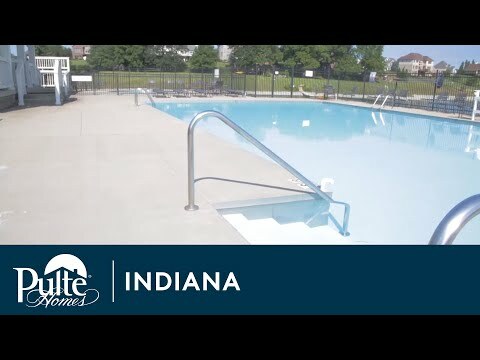 Enjoy proximity to top-ranked Noblesville schools plus shopping, dining and everyday conveniences. The life you want to live is waiting for you at Lochaven. Explore this community and see for yourself. Offering ranch home designs with expansive floorplans, the Legacy Series features oversized kitchens and spa-like Owner’s Suites. You’ll love the versatility w/ the loft & finished basement options. The Croix ranch offers the flexibility to add a second-floor loft and bedroom or large covered porch perfect for entertaining.